No one really believes in UFOs, but one town finds that they are actually real, when one crashes nearby their town. In an attempt to save the aliens from the locals, two kids rush against time to try and save them. 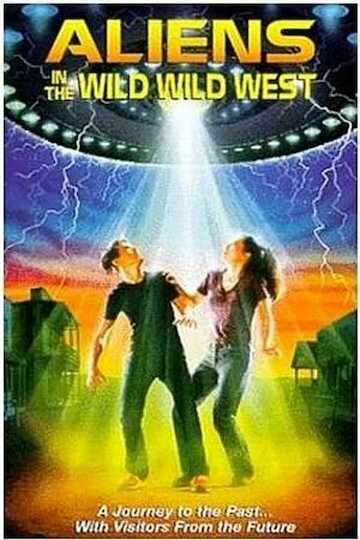 Aliens in the Wild, Wild West is currently available to watch and stream, download, buy on demand at Amazon Prime, Amazon online.